Iran's Foreign Ministry has said the country is ready to discuss its nuclear programme with the West, amid doubts about its peaceful nature. 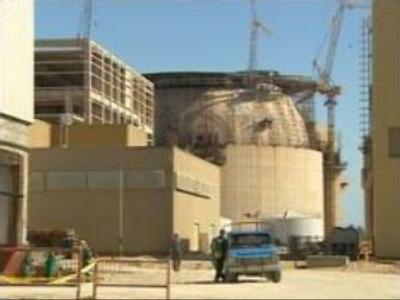 Another round of talks on the deadline for completing the Bushehr plant will start next week. Iran also says it will not negotiate on what it calls its “obvious right” to enrich uranium. Iranian Foreign Minister Manouchehr Mottaki says the delay in fuel supplies to the country's first nuclear plant will force Iran to further develop its nuclear enrichment programme. Iran's first nuclear power station in the southern city of Bushehr is being built by Russia's company, Atomstroy-Export. Iran suspended payment for the project in February. In response, Russia did not supply the plant with its first fuel delivery last month, as originally planned. The Russian authorities say they will deliver the fuel as soon as Iran repays its debt and a date for completion of the project is set.